After the success of his smash hit singles “Philomena” and “Shikolobi”. 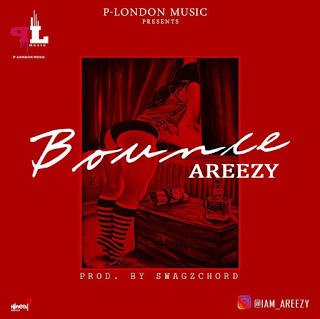 P-London Music signee “Ariyo Awodele Ezekiel” popularly known as AREEZY is back with another banger “BOUNCE” produced by SWAGZCHORD. You definitely going to enjoy this. 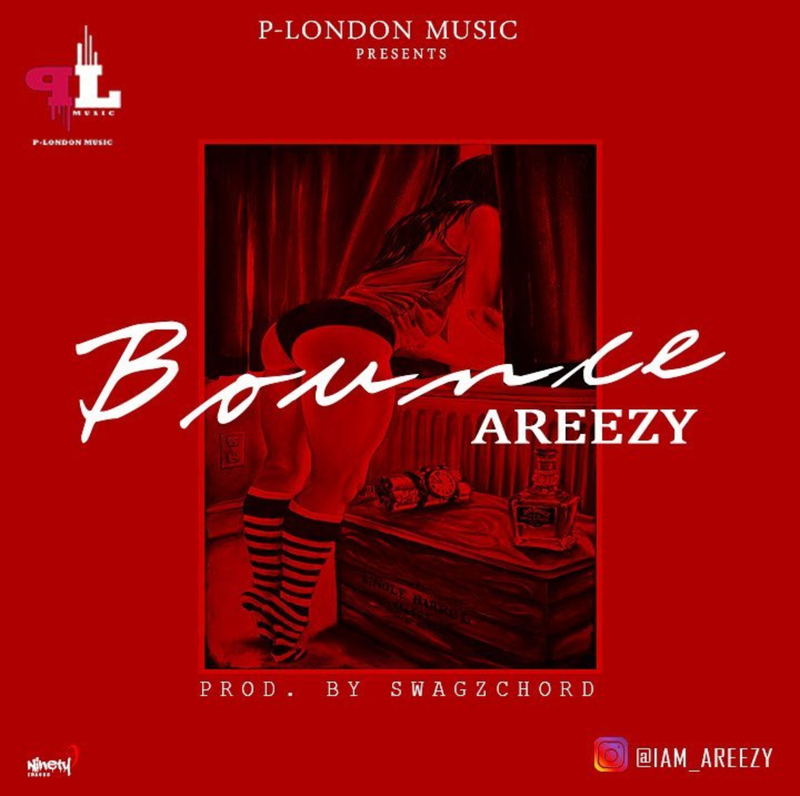 Video shot by one and only ADASACOOKEY.